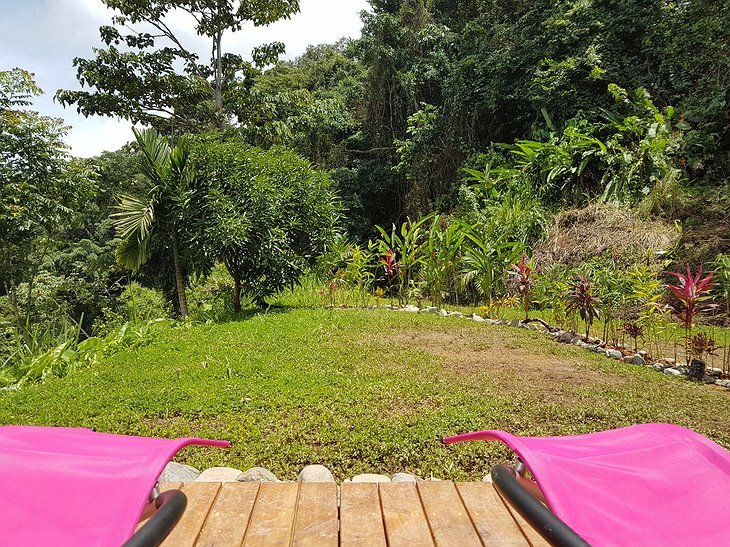 Get out of your bubble by hopping into another... in Costa Rica! 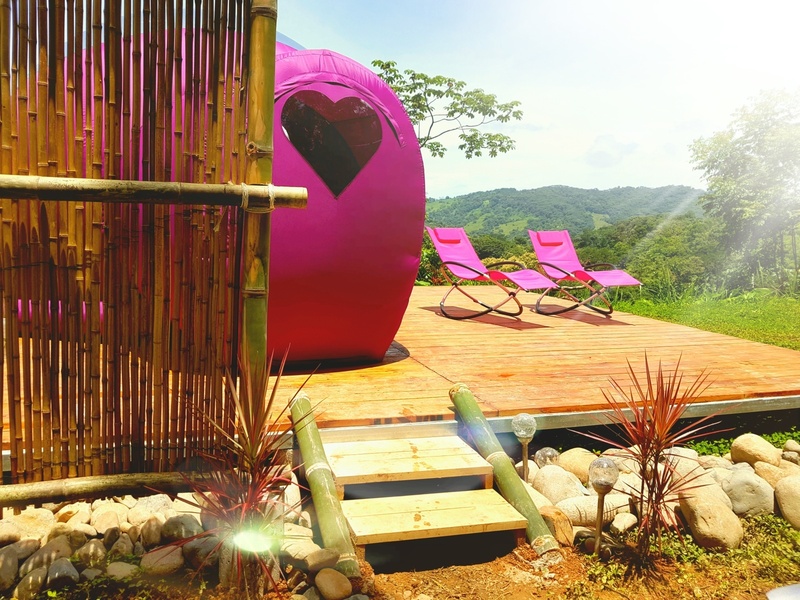 From Love Spheres to Lost Spheres, guests can experience a stay unlike any other. Looking for a romantic getaway? 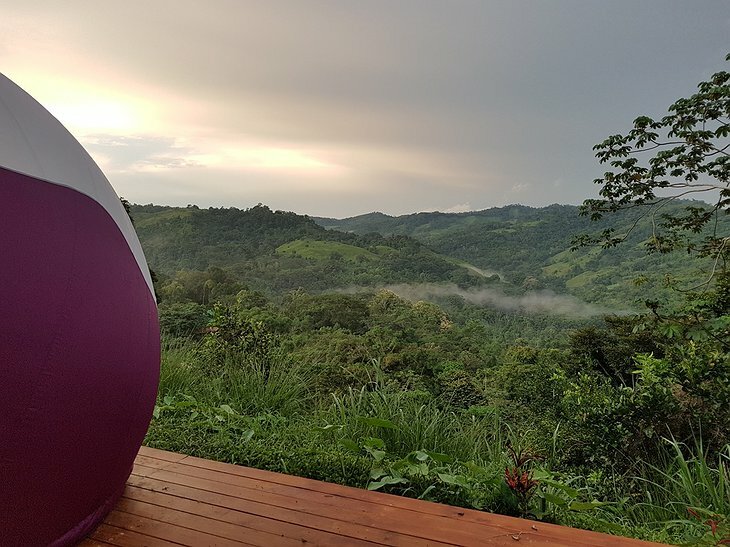 Imagine a bright pink, inflated sphere that sits in the middle of the beauty that is Costa Rica’s natural surroundings. How cozy or accommodating could an inflated sphere really be though? 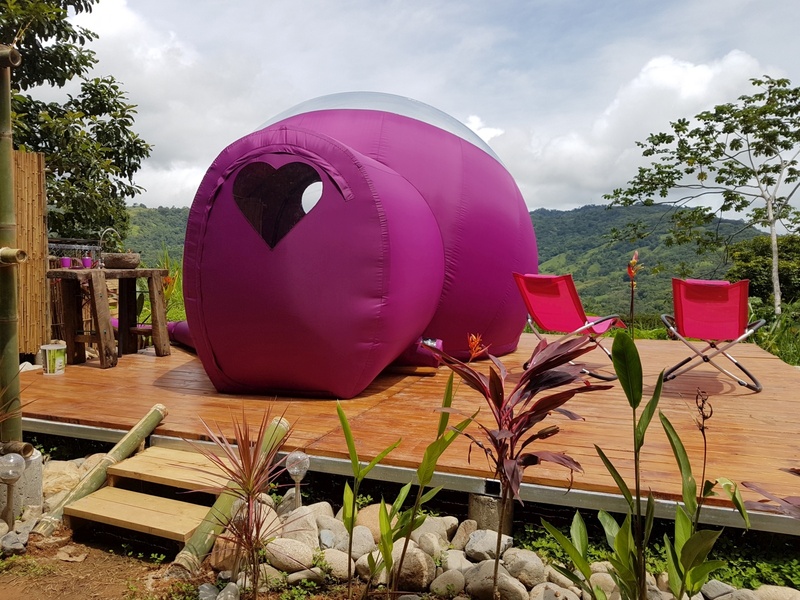 Well, it seems as though the designers of the Spheres of Costa Rica have thought of everything – guests will want for nothing! 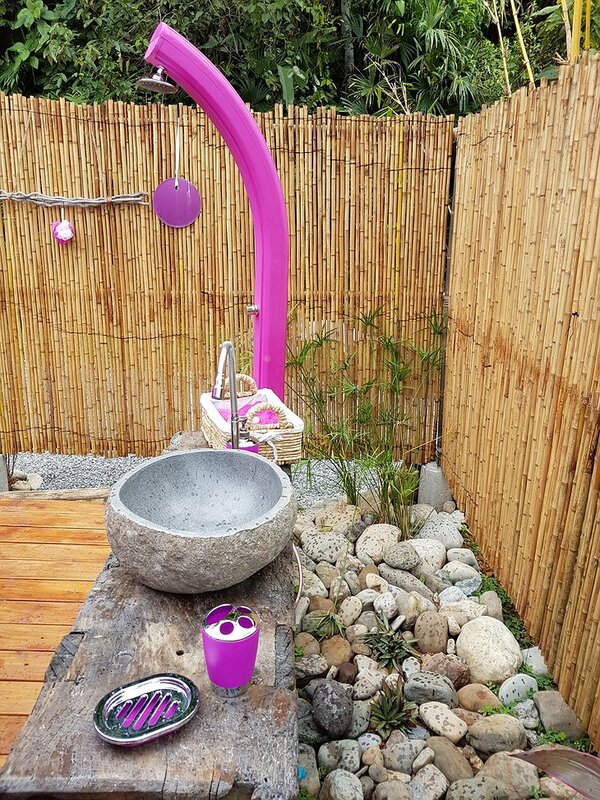 From a king sized bed and air conditioning, to an outdoor bathroom and garden lounge, travelers can enjoy the magic of their surroundings without sacrificing comfort. 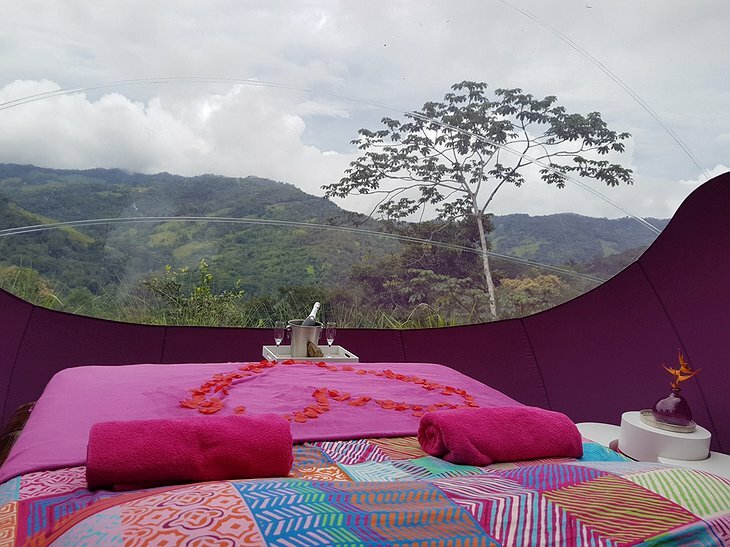 The Love Sphere features a clear plastic top that allows guests to relax and stargaze during their stay. 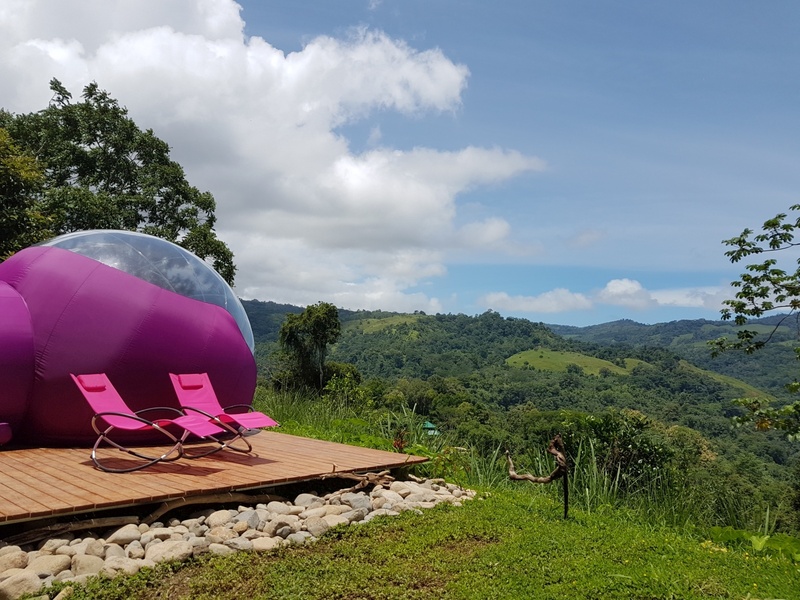 Opt for the honeymoon package to enjoy some bubbly in your bubble! 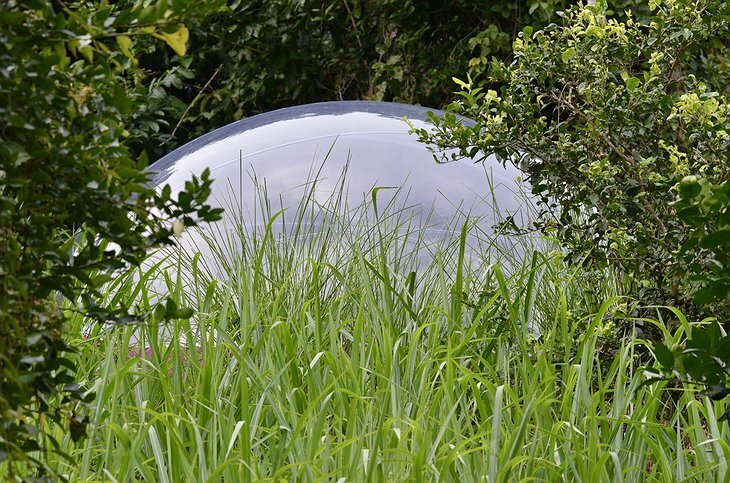 Ok, so you didn’t come all the way to Costa Rica to stay in a bubble the entire time, right? While you may not want to leave, there is plenty to do outside of the spheres. Baru River is a short walk away where you can go swimming, tubing, or just enjoy a bit of sunbathing. Another popular activity in Costa Rica is horseback riding. 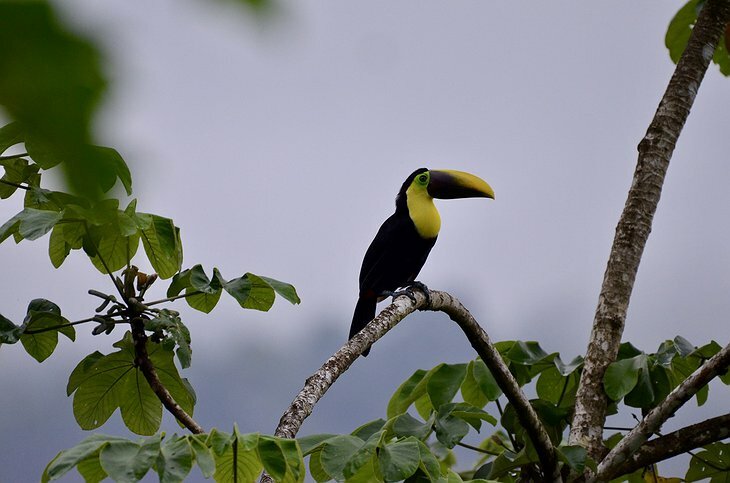 Enjoy a ride along Nauyaca Waterfalls as you take in the sights! 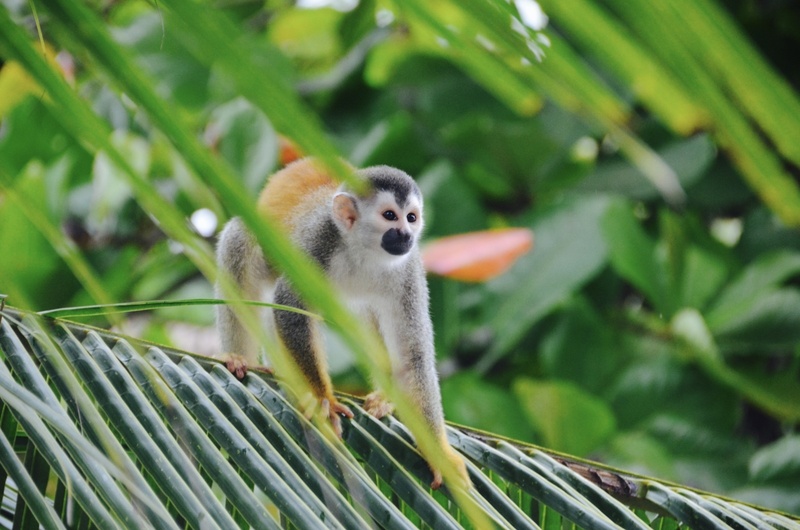 Perfect for any nature lover and adventurer, the Spheres of Costa Rica offer a unique escapade for even the most seasoned of travelers.